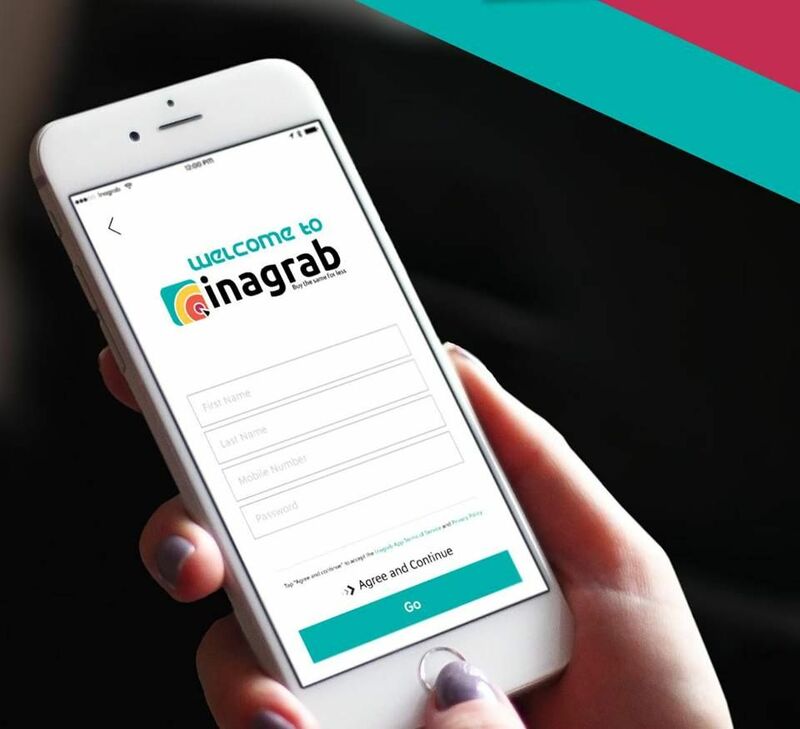 Kuwait-based food delivery startup Carriage has expanded to Egypt, the startup told MENAbytes today, adding that they’ve been testing the service for over a month and have launched it officially last week in Cairo. Egypt is the sixth market for Carriage. Started with Kuwait, their services are also available in UAE, Saudi, Bahrain, and Qatar. 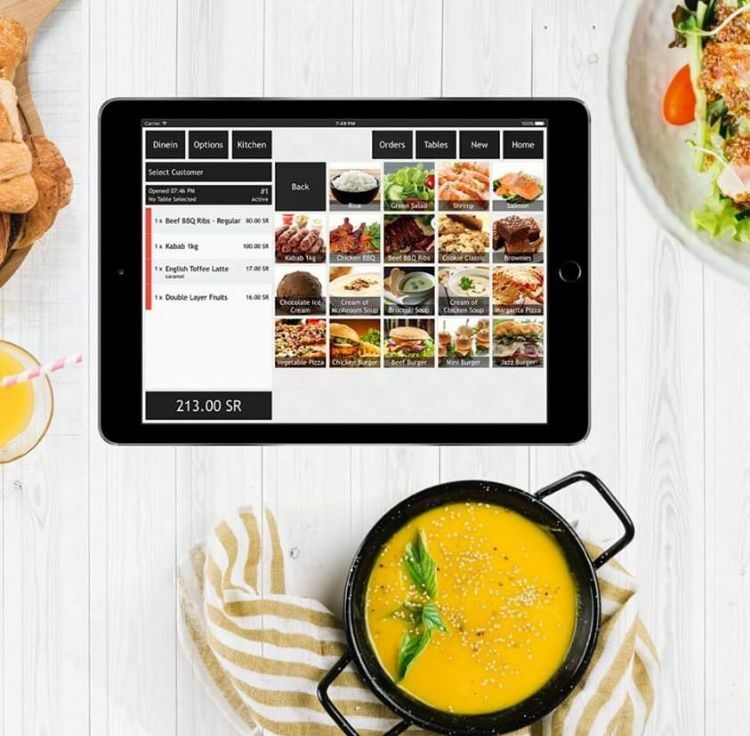 The startup that is owned by Delivery Hero after (the Germany-based global food delivery giant acquired it last year) has already onboarded 600 restaurants in Cairo and will be launching them in different phases, Carriage’s Chief Operating Officer Bader Al-Ajeel told MENAbytes. 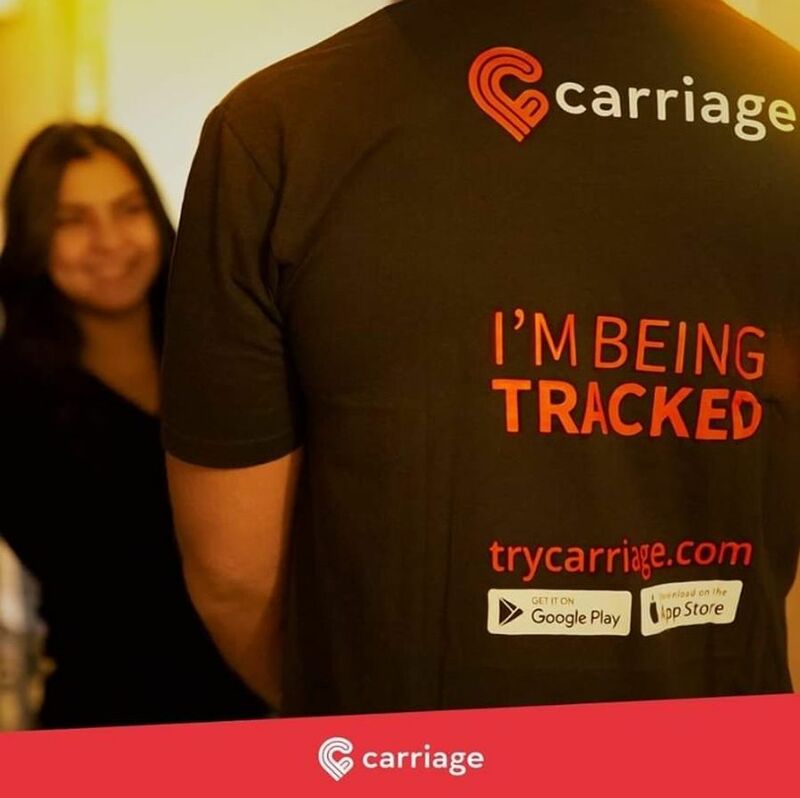 With a team of over 100 employees in Egypt, Carriage has been preparing for Cairo launch for months. “We never compromise when it comes to quality of service. This is why Carriage launched alpha phase a month ago to ensure full alignment with the local setup. That alpha phase allowed us to launch now with the desired quality of service,” explained the COO. Carriage’s food delivery services are currently available in different areas of Cairo including Maadi, Shaikh Zayed City, Heliopolis, Fifth Settlement, 6th of October, and Nasr City. 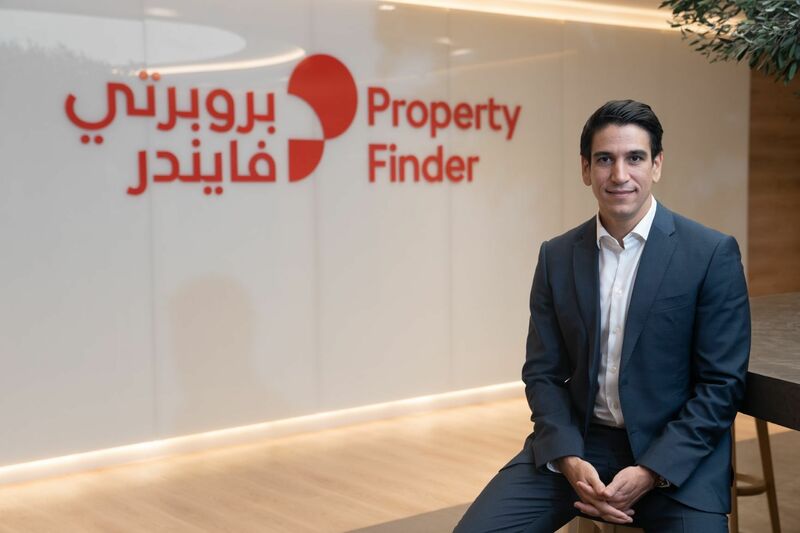 The startup plans to expand them to cover more areas of Cairo and then launch in Alexandria and two other cities in Egypt later this year, said its COO, speaking to MENAbytes. Just like their other markets, they are planning to expand beyond food deliveries in Egypt. “Carriage will bring a whole lot more to the table with groceries, flowers, pharmaceuticals, fashion, cosmetics, and more. Think of Carriage as your personal driver,” explained Bader Al-Ajeel.